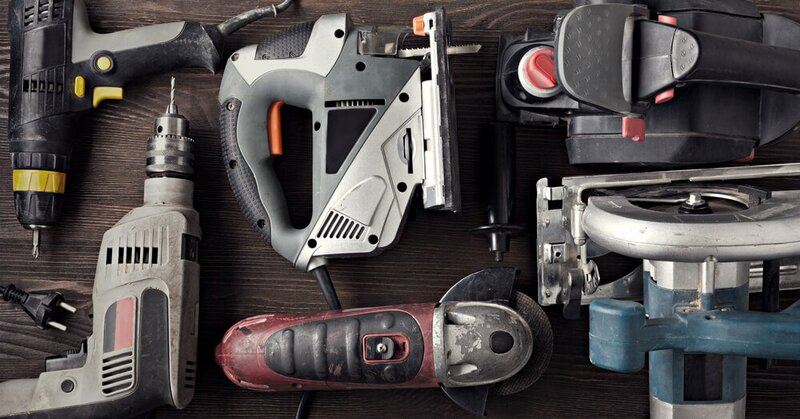 Should You Store Tools in Your Rental Van in Cold Weather? With the biggest freeze of the winter upon us, some advice for anyone storing tools in our rental vans. If you’re hiring a van to transport tools to your next job we’d always recommend removing them from the van overnight, for security’s sake. Yet when temperatures dip, there’s a bigger reason to store your tools somewhere warm. Batteries: Cold drains batteries, so if you use cordless power tools, charge them indoors. You may find your charger carries a warning that it won’t work effectively in the cold. Petrol power: If a chainsaw, lawnmower or other petrol-powered tool is part of your work set-up, remember that cold can affect ignition systems, cause fuel lines to clog up and speed up corrosion. Mechanical failure: Taking a power tool from freezing cold to hot in seconds adds to the stress placed on the mechanical parts of the tool. That is exacerbated by the likelihood that any lubricating oil or grease will be claggy and unable to offer maximum protection when cold. Cracked casings: Extreme cold can cause plastic casings to become brittle, increasing the risk of shattering on start-up, and especially if dropped. Hand tools: Take cold and damp and apply them to your saws, chisels and screwdrivers and you have the perfect environment for rust. Bringing you hand tools into a warm environment can actually speed that process up – but adding a coat of rust protector or oil can ensure that they retain their edge over winter. Practically speaking, it’s not easy to shield tools from cold. Even if you keep them in the house overnight, they’ll likely have plenty of time to cool down again once you place them back in your rental van next morning. So whilst there’s always a limit to what you can do, don’t make that the excuse for doing nothing. Blankets, a small portable heater, or just storing your tools somewhere warm for an hour before you use them can all help limit the effects of cold on your tools. And make sure the heater of your hire van is cranked up as you head to work, to increase the chances of them thawing out. Talk to us about hire vehicles for safely transporting your tools this winter.